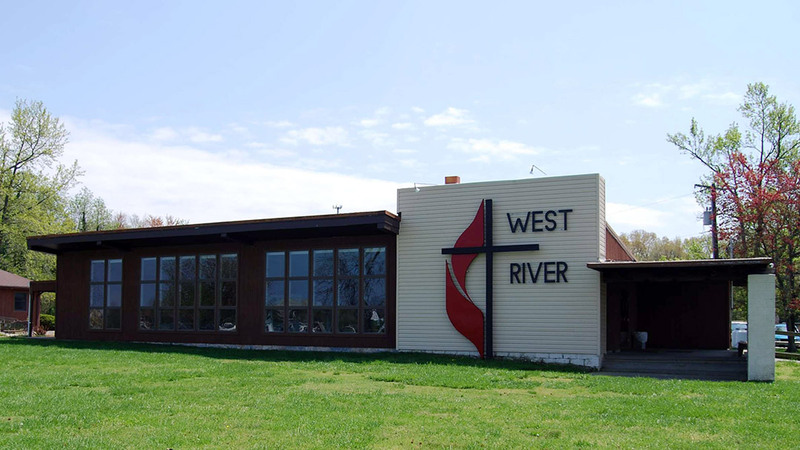 The West River Center has been owned and operated by The United Methodist Church since 1951. Come and enjoy the peace and solitude of God’s creation. Within a one hour drive to Baltimore and Washington, D.C. 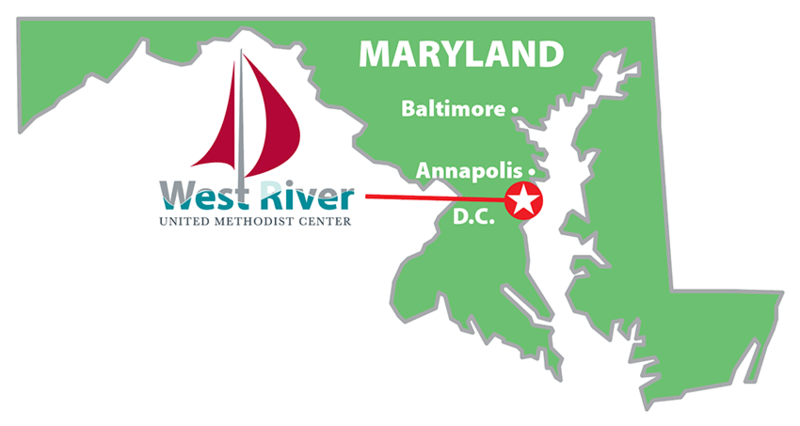 The site we now know as West River United Methodist Center first served as farmland and a YWCA campsite. Learn more. 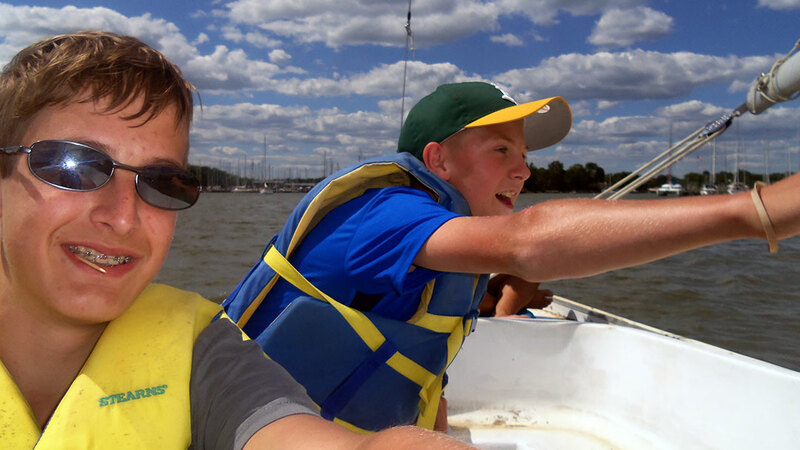 Discover summer camp opportunities for children and youth. Learn more. 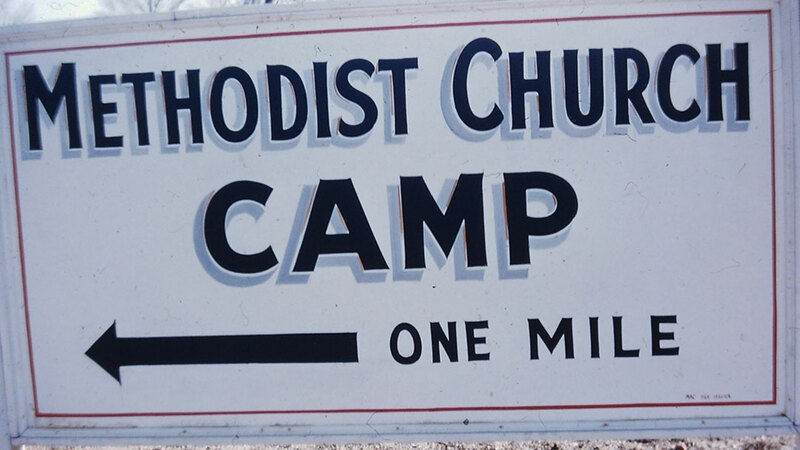 Explore the camp facilities. Learn more.